With the Geneva Motor Show opening very soon, photos of the new Honda Civic Type R have made their appearance on the web. Judging from the two photos that have leaked out, the production version of the car looks almost identical to the concept shown last year. No interior photos were available at press time. 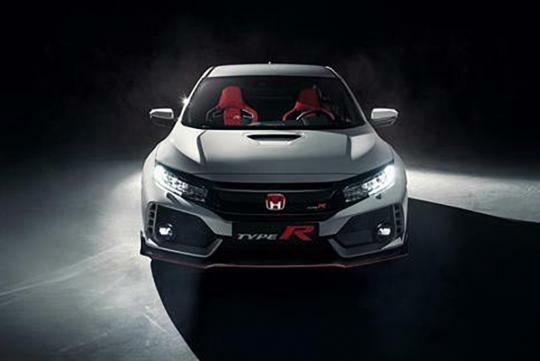 Honda has announced that the new Type R will feature a newer version of its 2.0-litre VTEC turbocharged engine that produces 305bhp in the current model. Unfortunately, no other details on the engine were given. 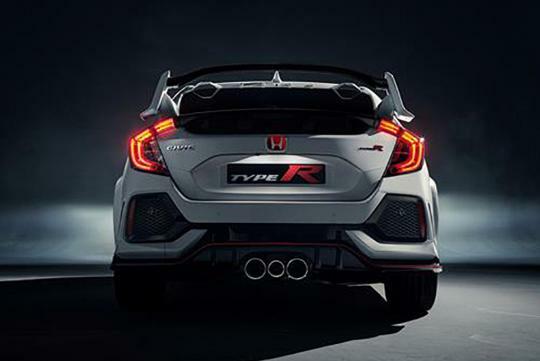 Honda has said that the outgoing Type R was an afterthought for the Civic series while the new model was designed in from the start of the program. This allowed them to claim that this new generation model will massively benefit its driving dynamics. I'm not too sure how I would take the news if I'm a owner of the FK2 Type R.
The car is barely a year and now they have a new Type R?